Assassin’s Creed Syndicate is set to have a new DLC campaign focused around the murderous exploits of history’s infamous mystery – Jack the Ripper. Ubisoft have also announced new information for the Syndicate season pass. 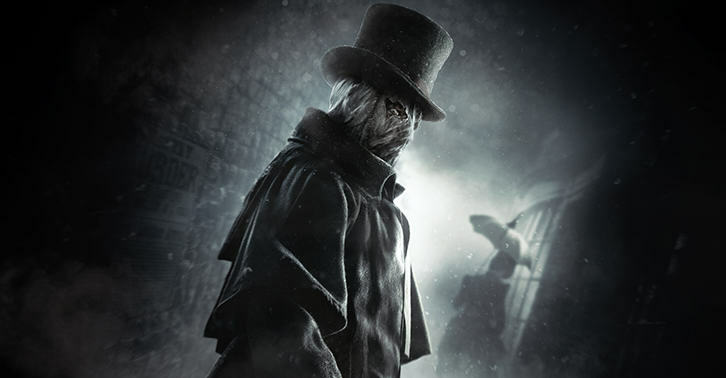 The Jack the Ripper campaign takes place in 1888 during the Autumn of Terror in Whitechapel – a full 20 years after the events of Syndicate. Assisting Inspector Frederick Abberline of Scotland Yard, it’s up to you to track down the infamous murderer and bring an end to his unholy ways. Ubisoft have also given details about the other bonus’ that buying a season pass affords. As well as the Jack the Ripper campaign, owners will get: The Last Maharaja mission pack, A Long Night exclusive mission, Streets of London gameplay pack, Two top-tier sets of gear and weapons and an exclusive XP boost. Assassin’s Creed Syndicate is heading to Playstation 4 and Xbox One on October 23, while PC users will have to wait until 19 November.